Welcome to the first edition of our Term 2 Newsletter. As advertised we will be sending out more regular newsletters from now on in weeks 3, 6 and 9. 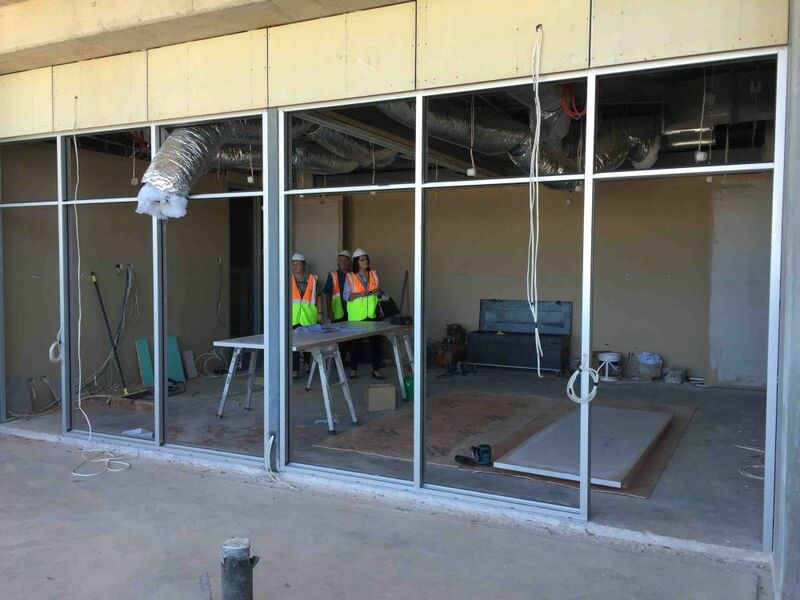 It is hoped this will keep our school community more up to date with current happenings. All students should have by now received their Term 1 Progress Reports. It was pleasing to see most students have made a positive start to the year. As always, please contact your child's teachers if you have any concerns about your son/daughter's progress to date. The 2016 Student Representative Council (SRC) was formed during our Dependent Residential School in Term 1. Two students from the SRC were then elected to the student positions on the NTOEC School Council. School Council welcomes Maverick Torr and Caramon Khaisir to these roles and looks forward to the students bringing their voice to School Council meetings. Senior teachers have begun contextualising Visible Learning's 10 MINDFRAMES for Senior School Distance Education. Visible Learning MINDFRAMES will assist NTOEC teachers and school leaders to develop effective learning programs which focus on student learning. Senior teachers are aligning MINDFRAMES with the Australian Professional Standards for Teachers and are discussing examples of this practice within a Distance Education context. The first two MINDFRAME seniors have looked at are 'I am an evaluator' and 'I am a change agent'. In Term 3, NTOEC teachers shall commence a similar series of workshops with the endeavour of applying key concepts across NTOEC online learning programs and IDL classes. Updates will follow. Students from the NT have been invited to participate in the following activities organised by th South Australian English Teachers Association. If you are a keen artist or author, then the following activities might interest you. It is open to school students. Individuals may submit a maximum of two images to the editors. Entries to be submitted electronically by your English or Art teacher, along with a short declaration acknowledging that this is the student's own work. It is free of a topic. You may write poetry or prose, up to 1000 words. There are categories from Reception to Year 12. Talk to you English teacher as you can submit a task completed for creating texts. Augustine has been announced as one of the first 100 Westpac Bicentennial Foundation scholars in the lead-up to the bank's 200th anniversary next year. The $100 million tertiary education fund offers five scholarship types and makes it the largest private education scholarship program in Australia's history. The 18-year-old is now studying a Bachelor of Information Technology at Charles Darwin University where he is learning how to code and how computers communicate with each other. He received a scholarship from Westpac for Young Technologists when he began university. "It means I don't have to worry about a part-time job and I can focus more on my studies," he said. Rachel Leicht in Year 10 who claims her ambition is to become a Maths Teacher is on her way. She has just been awarded a distinction in one of the Australian Mathematical Competition's CAT (Computational and Algorithmic Thinking). Congratulations to Tiani Cook who has been elected as Chairperson for NTOEC School Council for 2016 at its last meeting on 14 April. Tiani is mum to Shannai Wade in Year 10 and the family resides at Supplejack Station. The School Council is very pleased to have Tiani in as Chairperson for the 2016 school Year. School Council Meets each month and parents of students attending NTEOC are very welcome to attend the meetings. For more information about this please contact the School Secretary on 8922 2222 or info.ntoec@ntschools.net. 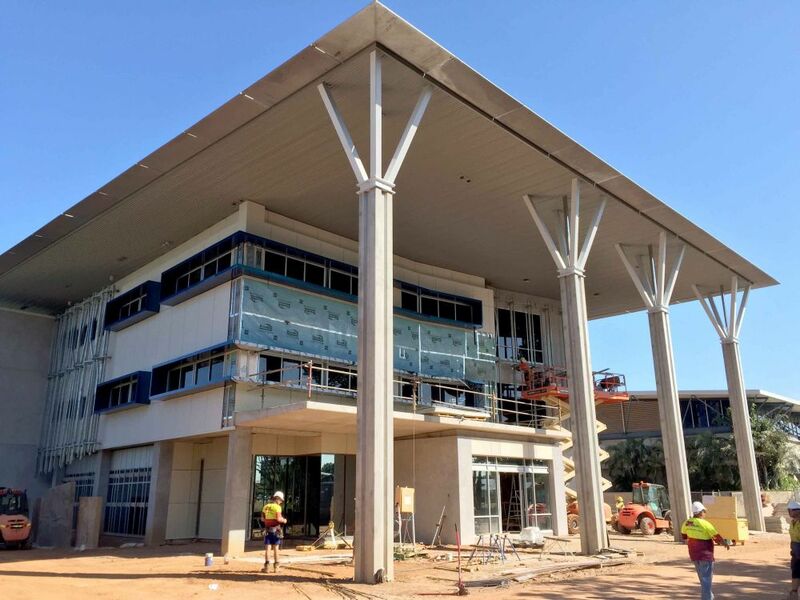 NTOEC will commence operating from its new purpose built facility at the Bullocky Point Education Precinct from the start of Term 3 2016 (Monday 25th July). Our new home is located on the Darwin High School Campus. All school telephone and email contact details will remain unchanged. Further information about our exact physical location will be distributed later this term. 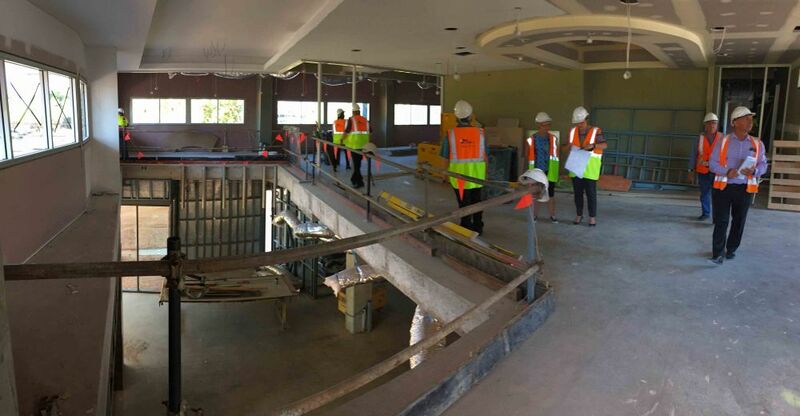 NTOEC will relocate to its new home at Bullocky Point Education Precinct over the four week midyear break. 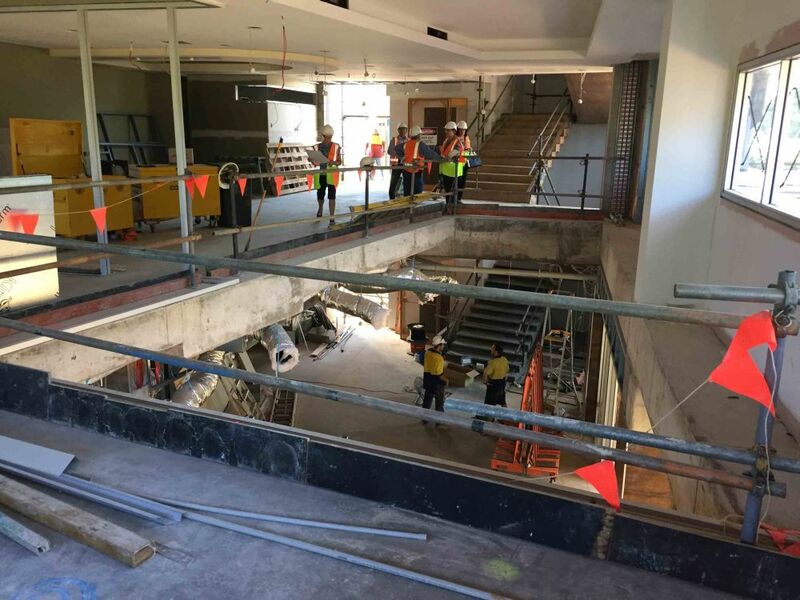 To allow staff sufficient time to unpack and settle into their new environment, classes for students will not commence for Term 3 until Thursday 28th July. Teachers will discuss this change with their students and regularly remind them of the change in the lead up to the end of Term 2. In 2007 we embarked on a project that would change lives - ours, some 250 Australian school leavers and those of many families and individuals in Cambodia. 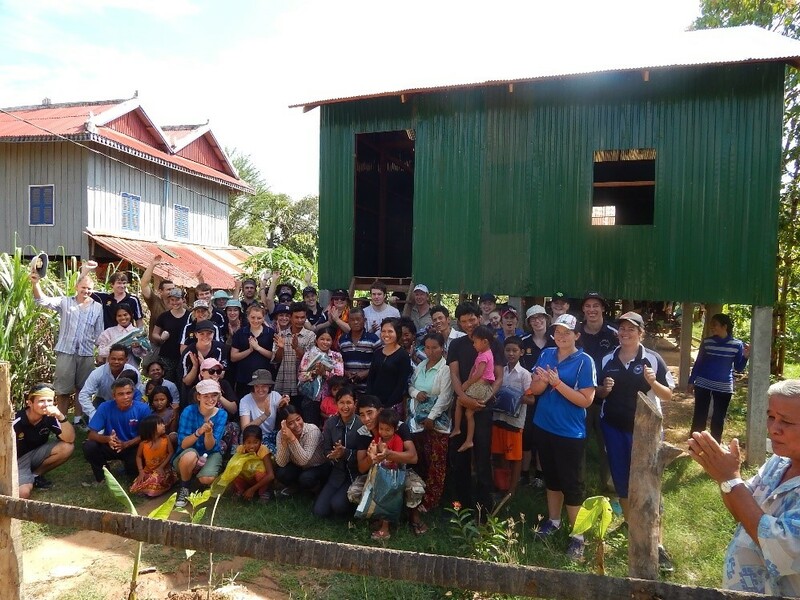 Each year NTOEC, in partnership with the Rotary Club of Kerang (Victoria) and two of their local schools, provides an opportunity for Year 12 students to travel to Cambodia to participate in various humanitarian projects. 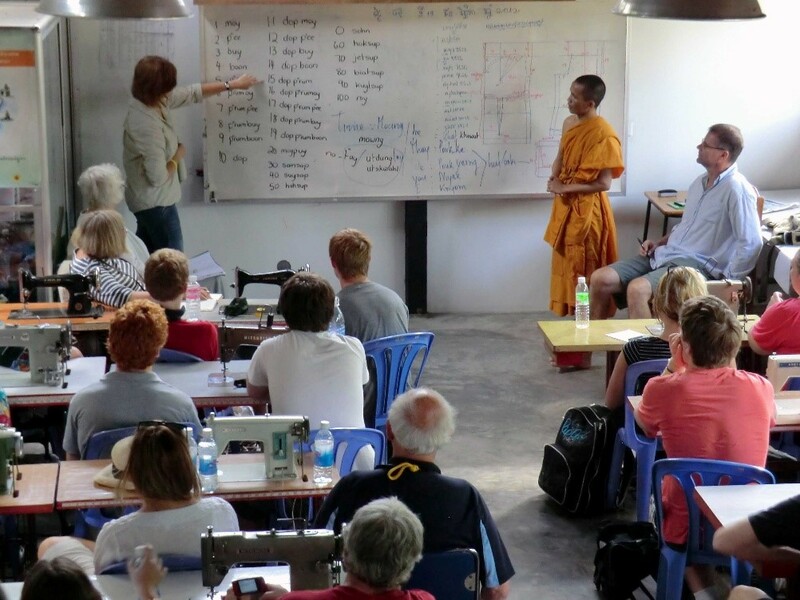 Our students get involved in five very different projects which provide them with the opportunity to mix with local Khmer people from all walks of life. Our trip also allows NTOEC students to link with young people from different parts of Australia. This project has a strong emphasis on providing students with an alternative end of year activity in opposition to schoolies week, and to give them an exciting and rewarding international experience. Our students? They are from small communities in Northern Victoria and from communities within the Northern Territory - including remote indigenous communities. Besides their willingness to participate in the project, often our team members come from communities with little in common. Yet, this blending of indigenous and non-indigenous students and leaders has proven to be one of the great successes of the project. The ability to bring this group of potential future leaders together on a common goal that is to the direct benefit of neither group has proven extremely powerful. The friendships formed are based on the feelings of equality through achieving the group's goals - in this instance, providing houses to underprivileged families in Cambodia. Many of these friendships have endured over the years. Humanitarian related careers requiring an understanding of global issues are increasing in popularity and necessity and we would like to give our students the opportunity to be a part of this process. Cambodia is a challenging country to travel in and its traumatic recent history is still apparent in its landscape and in the stories of its people, both young and old. It is a visually stunning place although the real richness of the country only really becomes visible once you have interacted with the Khmer people. 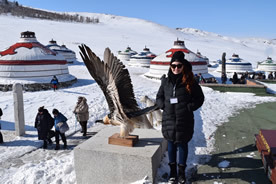 In our 10th year we are looking forward to another great trip, providing another memorable experience for both students and teachers. 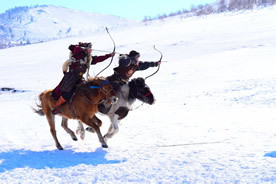 Indi Willoughby is a Year 10 NTOEC student who is currently living in Ulan Bator, Mongolia. 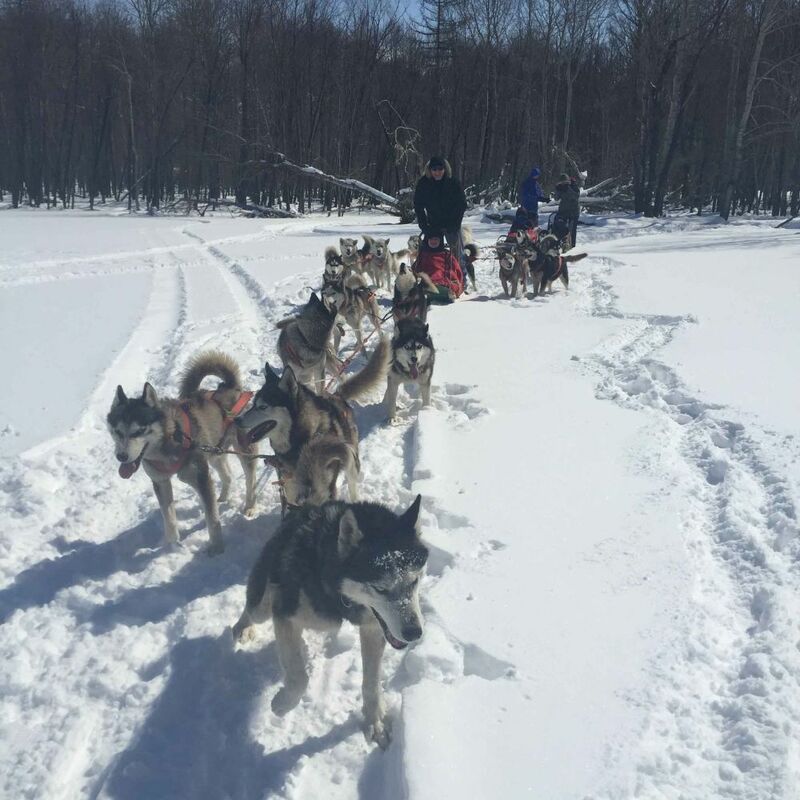 Here are some photos of Indi and her family participating in some cultural activities including dog sledding. It was a chilly -36 degrees that day!